Looking for a different way to celebrate the “golden hour”? From Denver to Miami, here are our top picks to end the day or start the night on a golden note. Applauded by the New York Times, Izakaya Den’s happy hour is available Tuesday through Friday, from 4:30 to 6 pm (upstairs bar 5 to 6 pm). Happy hour specials include $5 house wines, $6 well cocktails, $8 signature cocktails, discounted beer and sake. 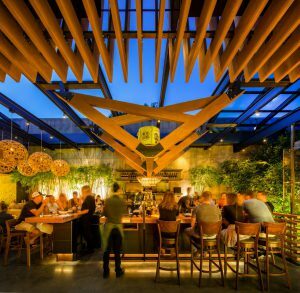 Pair libations with Izakaya-style snacks, featuring Kobe Beef Slider, Brussels Sprouts with Pork Belly, Shrimp and Lobster Wontons, Jalapeño Hamachi, Nigiri, Miso Soup and Edamame. 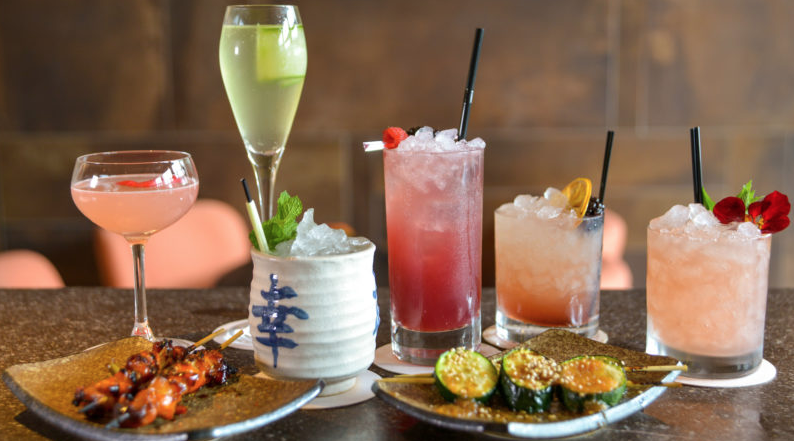 Voted “Best Japanese Happy Hour” by Westword, OTOTO Den’s nightly happy hour is offered from 4:30 to 5:30 pm and 9 to 10 pm. The extensive menu includes Raw Oysters, Grilled Bacon-wrapped Scallop Skewers, Grilled Pork Belly, and Japanese Fried Chicken. All wine by the glass and hot sake are half priced. 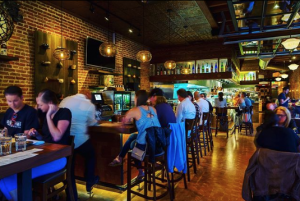 Sushi Den’s best-kept secret is its “day and night” happy hour from 11:30 am to 2:30 pm and 4:45 to 6 pm. The extensive menu offers favorites from Salads, Nigiri, Signature Sushi Den Rolls, Vegetarian, Sushi, Tempura and Hand Rolls to Happy Platters. Drink specials are offered Monday through Saturday evenings. 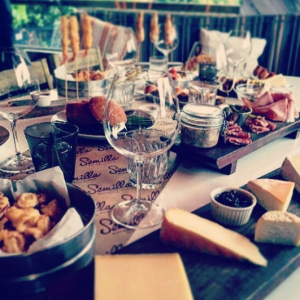 After 10 successful years with Semilla Eatery & Bar, executive chef and owner Frederic Joulin creates a delicious journey throughout France with his new concept, Semilla French Bistro & Wine Bar. Happy Hour or “Apero”, is offered daily 5 to 8 pm, with $5 beer, $6 wine, $7 cocktails and $8 light bites, featuring French classics Croque Monsieur, Pissaladiere and Chicken pate. Vagabond Sushi & Bar ships sushi direct from Japan, expertly sliced and prepared by executive chef Mike Hiraga (formerly from Blue Ribbon and Bond St). 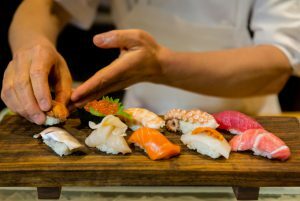 From extensive Nigiri and rolls, Yakitori and throwbacks from Gigi and Bond St., the happy hour will speak sushi to you! 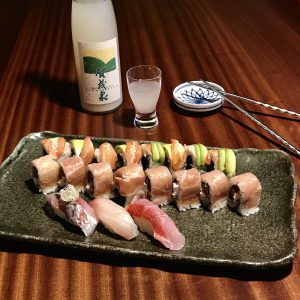 Offered Tuesday through Sunday, 6 to 8 pm, the happy hour includes a delicious selection of bites for $6, sake, wine, beer and cocktails from $4 to $8.